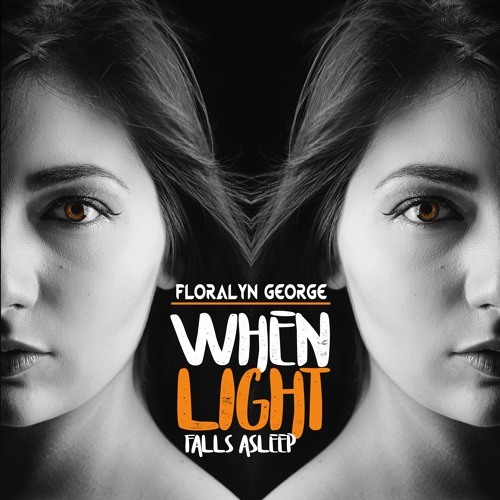 "When light falls asleep" is Floralyn George’s Debut EP which is a signature of her unique sound intertwined the exceptional range and dynamics of her voice with an enchanting tone of her harp playing lays down on the diverse texture of pop-rock, electro, dance and ambient. Her classical background contributes to the complexity and diversity of the music. In collaboration with producer Joshua Palk, the sound was purposely searched and developed in a joint creative process and it is described by fans as atmospheric melodic electro. All these various “spices” create a lush sound which rediscovers the development of the modern music. Floralyn's lyrics are inspired by the mystery of darkness which devours the light to create a space where the only survivals are the ones who seek love with their senses rather than with their eyes. Only then they will find pure love.